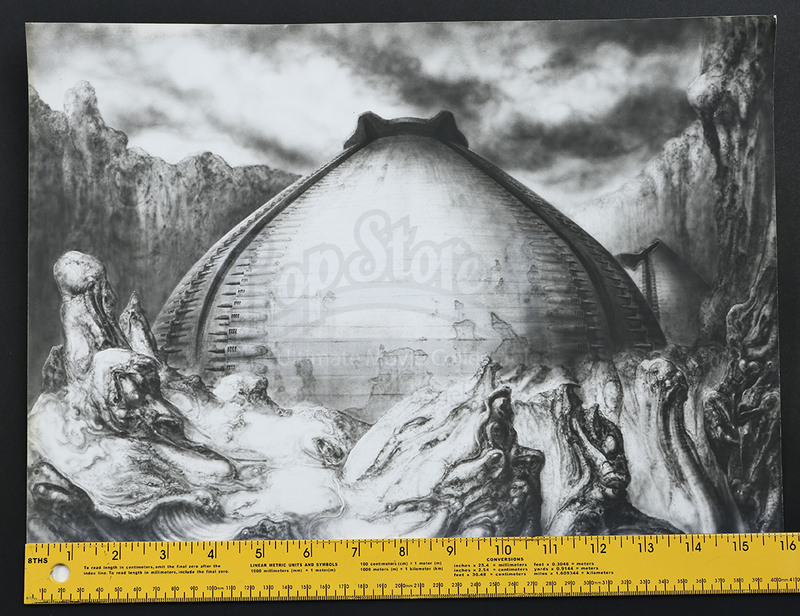 A concept print made for the production of Ridley Scott's landmark science fiction horror film Alien. 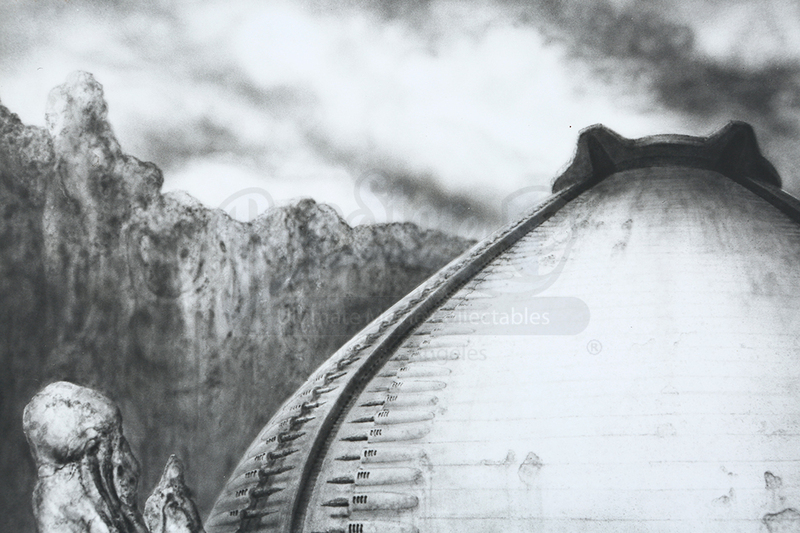 This is a photographic print made specifically for distribution during early conceptual stages. Early in production, surreal artist H.R. 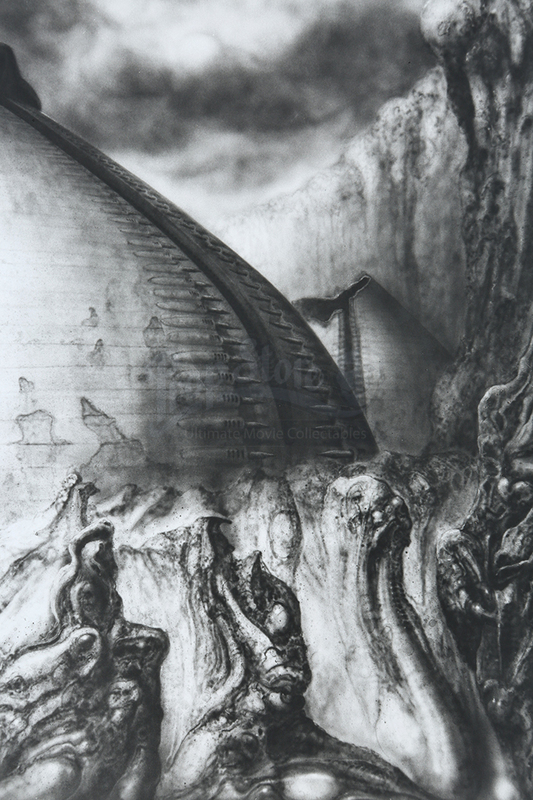 Giger was recruited by Scott after the director saw the artist's knack for disturbing and creative imagery. Originally intended to design the creature for the film, Giger was soon brought on to design full sets as his talents for design emerged through the production process. 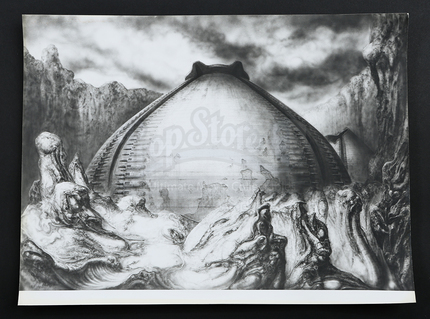 This piece depicts Giger's view for an outdoor structure. 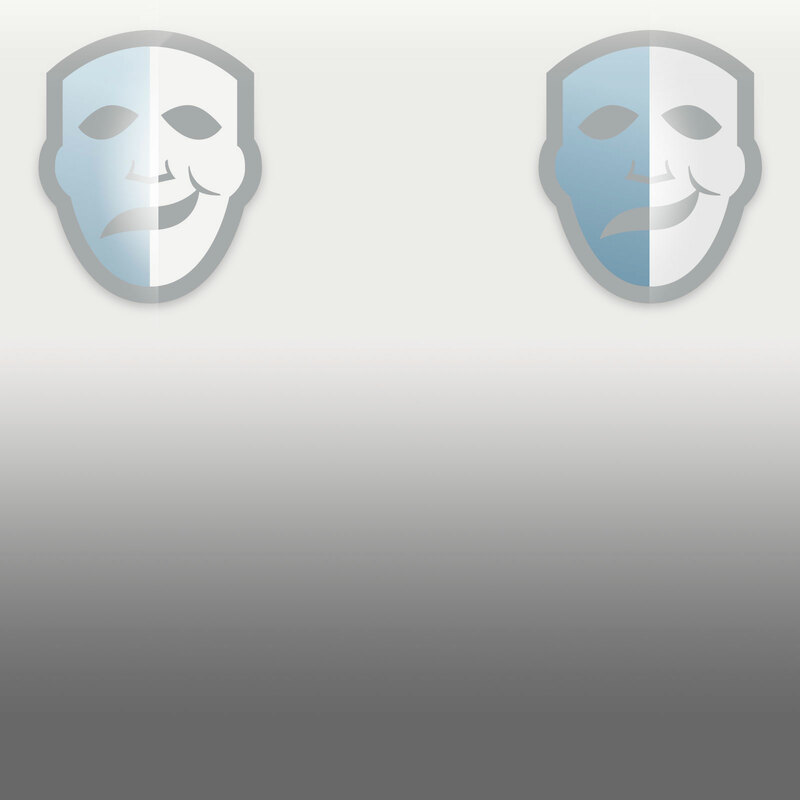 The piece shows minimal signs of wear and is in overall good condition.